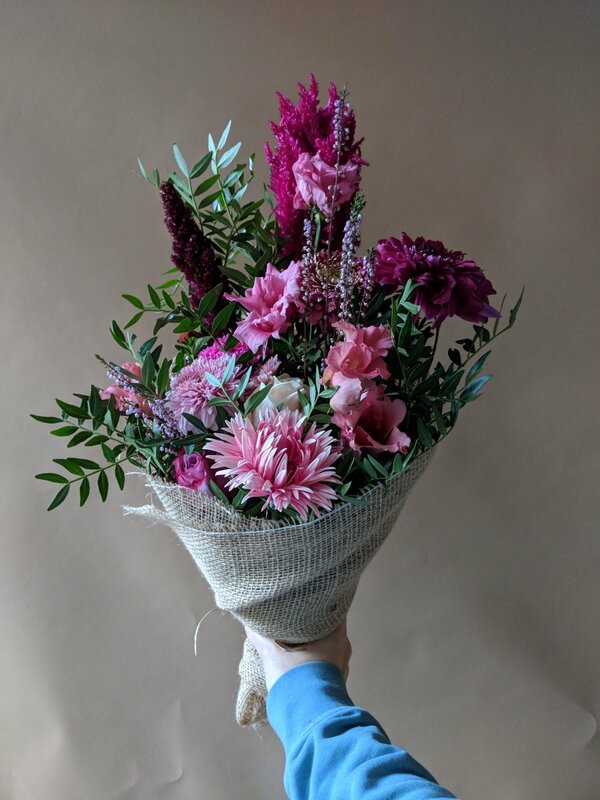 This week is Baby Loss Awareness Week and to mark it Petalon are delivering a special bouquet for Tommy's Charity, with a £1 donation for every bunch of 'Archie & Orla' sent. Tommy’s fund research into pregnancy problems. They believe it is unacceptable that one in four women lose a baby during pregnancy and birth. With five research centres across the UK investigating the causes of miscarriage, stillbirth and premature birth, Tommy’s lead the way in maternal and fetal research in the UK. Every pregnancy should have a happy ending and every baby should have the best chance of being born healthy. For the ones who don’t, the heartache and agony is indescribable.